The horse that exited midway through the Melbourne Cup — the Aidan O'Brien-trained The Cliffsofmoher — has been euthanized. O'Brien confirmed the five-year-old died after fracturing a shoulder early in the race. "It's very sad. It could have been worse, (jockey) Ryan (Moore) could have taken a fall off him, someone could have been seriously injured." 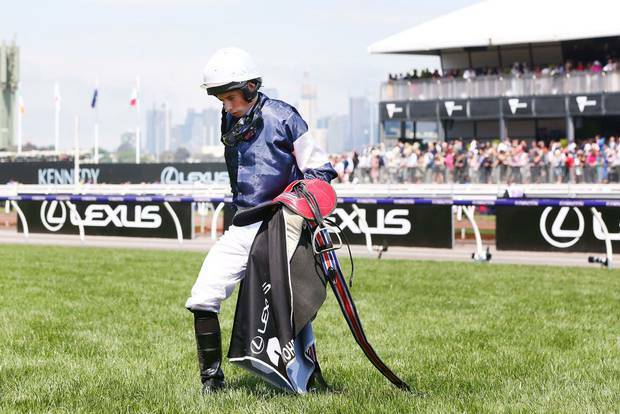 But English jockey Ryan Moore had to pull up only 600m into the 3200m journey. In 2014, Admire Rakti, who collapsed and died in his stall after the race, and Araldo, who broke his leg and was euthanased, were casualties.